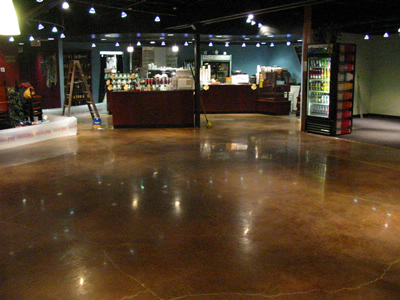 Small Businesses can benefit greatly from the use of polished concrete. The durability and cost savings on maintenance are incredible. Polished concrete has received a high traction surface rating from the National Floor Safety Institute, which means even though the floor shines like crazy it is NOT slippery. You will not believe it until you experience it. Ask us where you can see and experience our work around town.  With the addition of artistic staining a beautiful, expensive looking floor can be achieved for your business without the hassles and maintenance costs of ALL other floors. We also stain logos into your floor that cannot wear off.